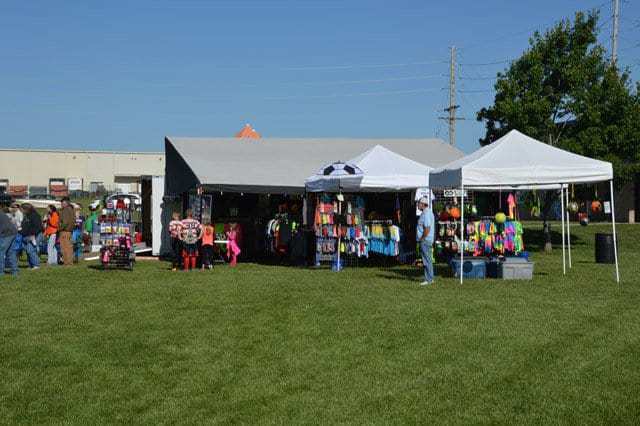 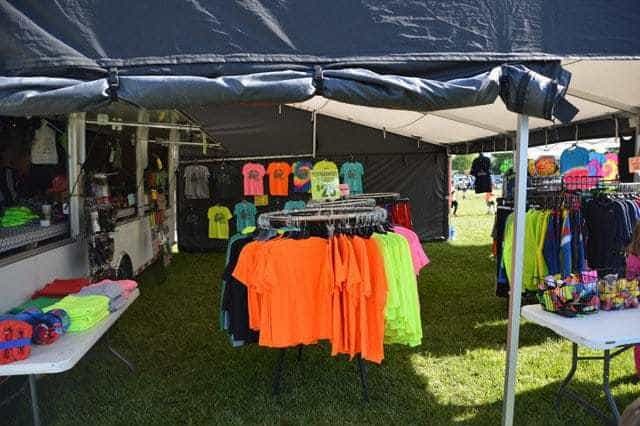 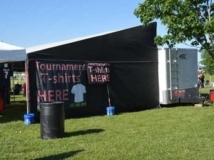 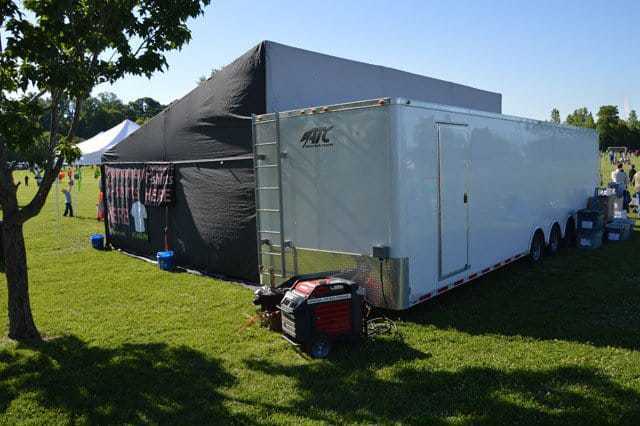 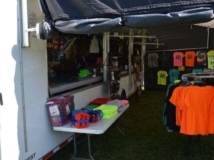 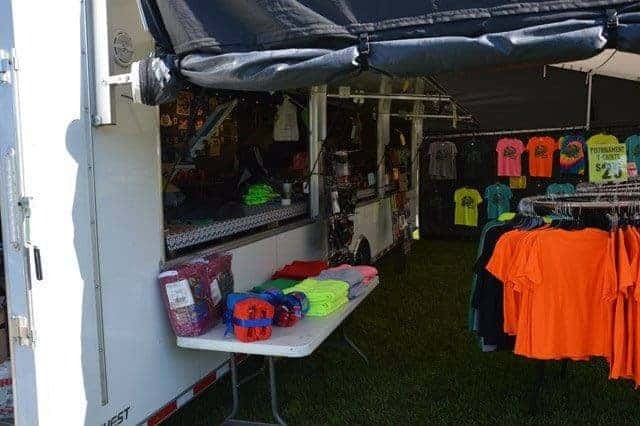 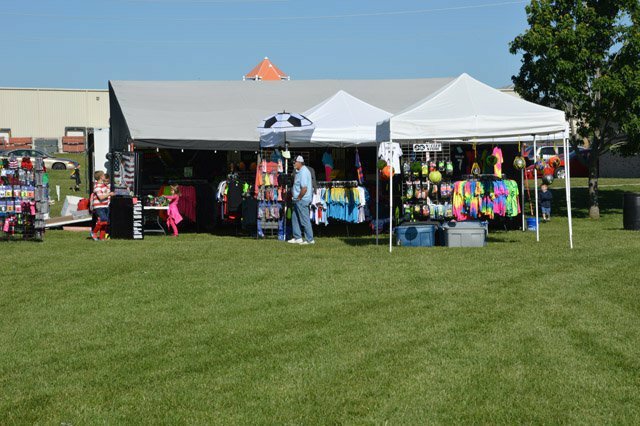 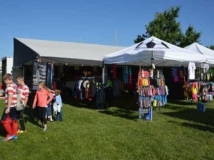 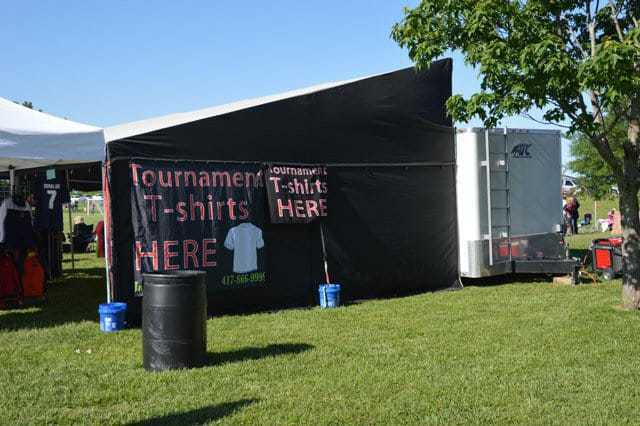 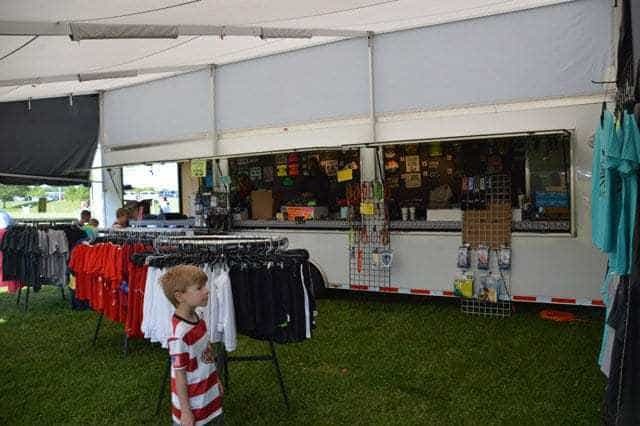 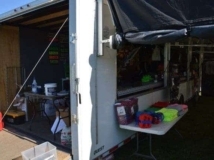 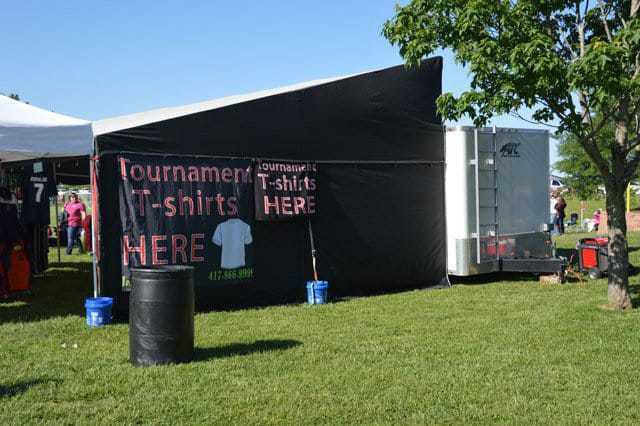 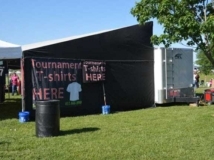 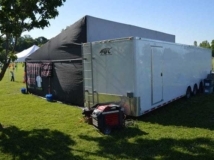 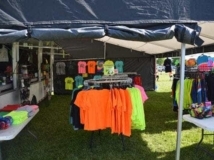 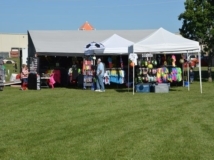 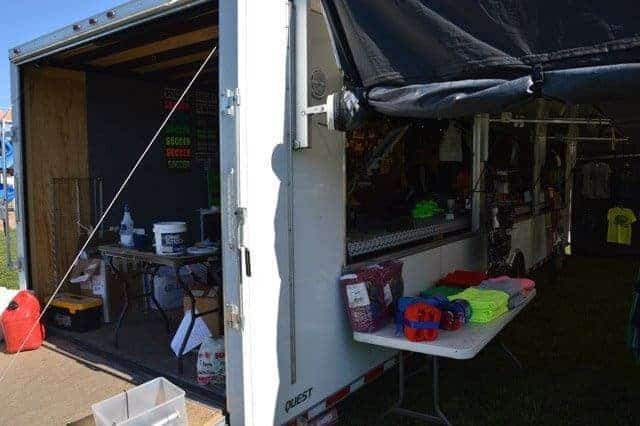 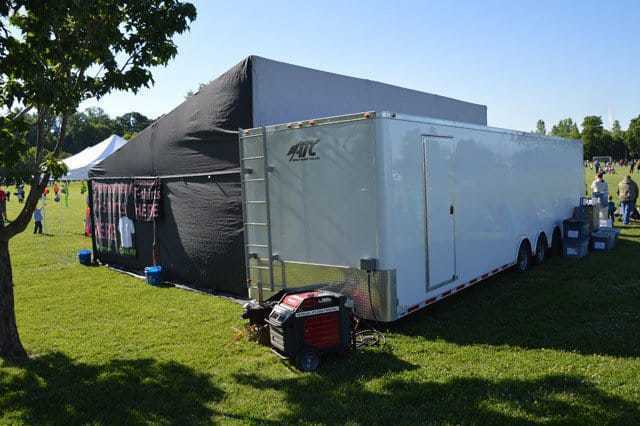 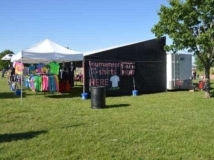 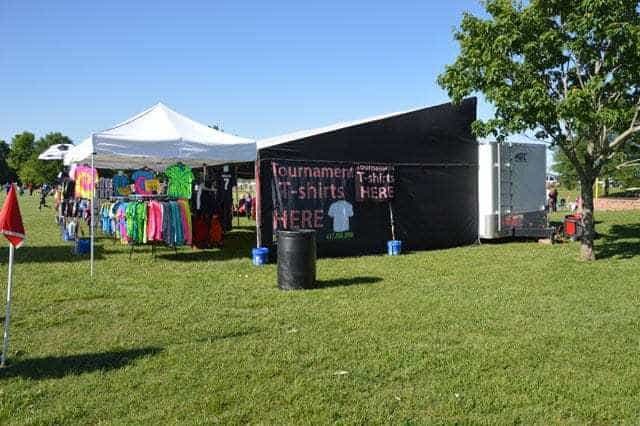 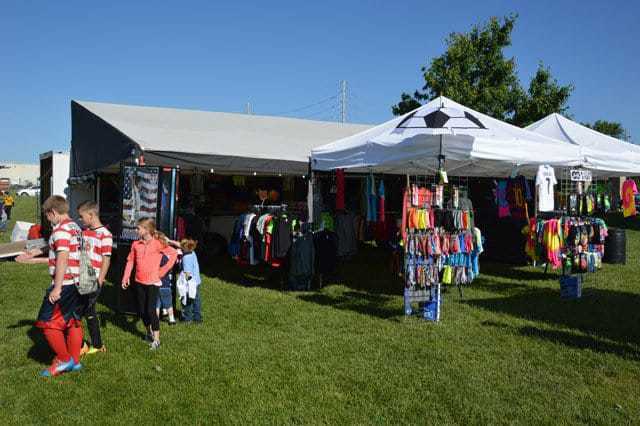 Custom 8.5×32 vending merchandising trailer for soccer tournaments. 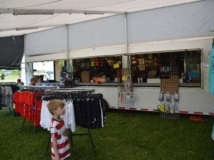 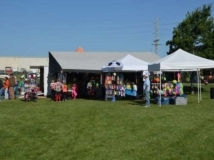 This vending display trailer featured an extension room awning to act as a mobile retail store. 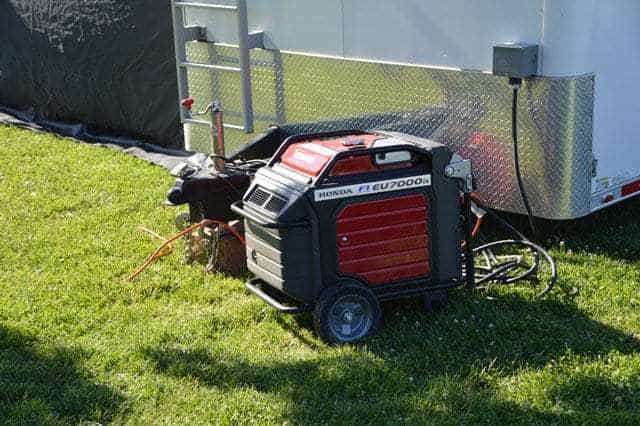 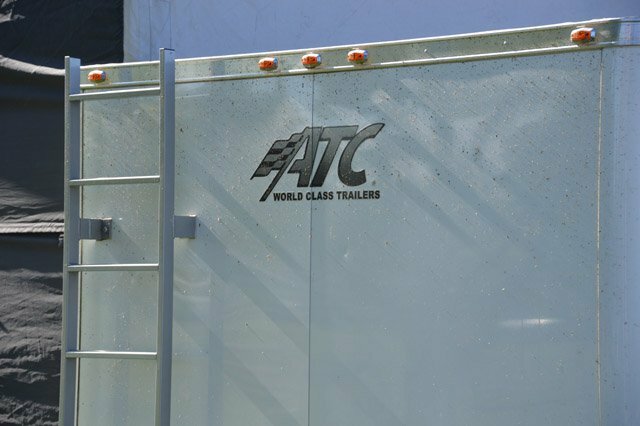 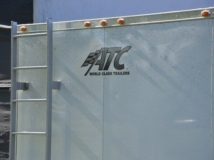 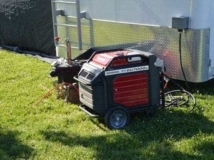 View some of our previous mobile merchandising trailers, quote request, or call at +1 (866) 545-3065.